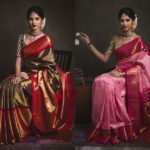 Sarees is not something new, we all grew up seen it in our grandmother and great grandmother’s wardrobe and they swear by it. 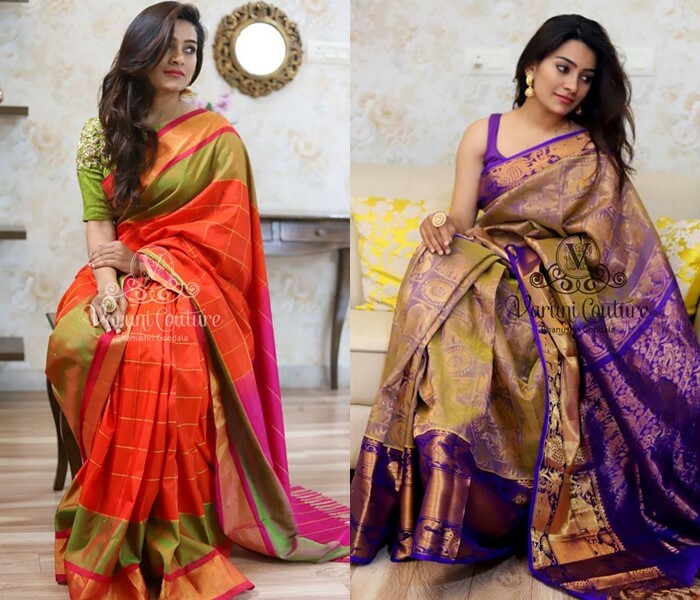 So let’s revamp our wardrobe with some fresh vibrant ultimate festive sarees and add some grace and sophistication in our lives as they had. 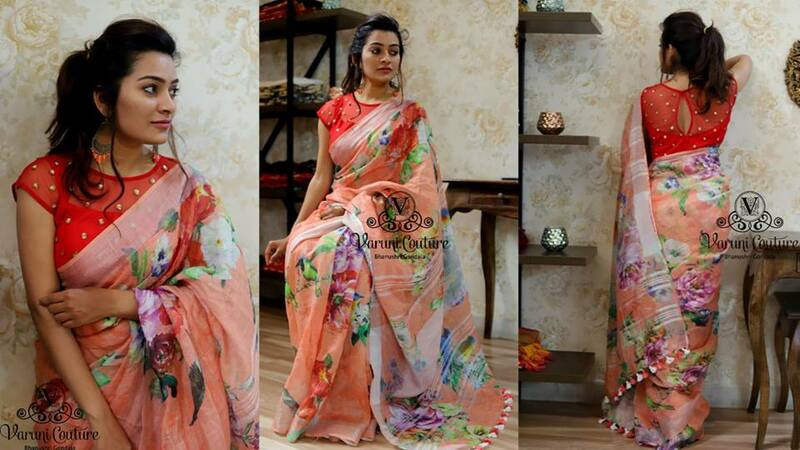 Varuni Couture has one for every occasion. 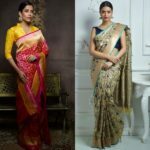 A saree is considered as one of the most sensuous of all garments created for women — equal parts feminine and romantic. 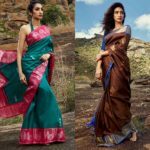 Their ultra-feminine sarees come in exaggerated styles and designs only to make you embrace the trend with ease. 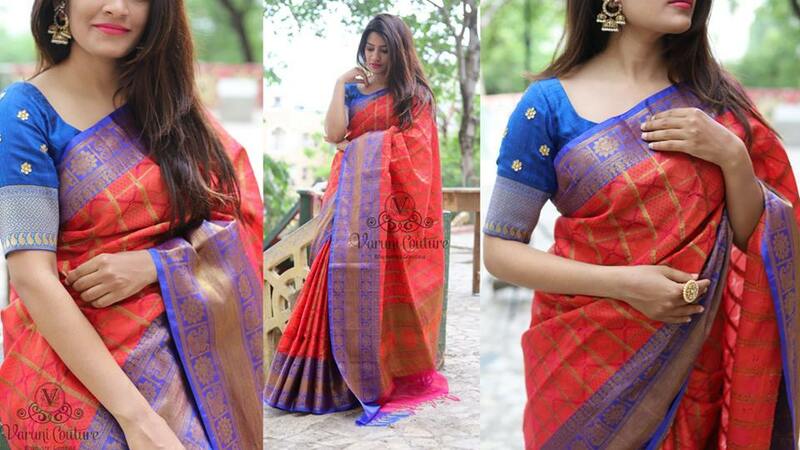 If you are someone who just loves fabrics, textures, motifs and colours we are sure you are a die heart saree fan. 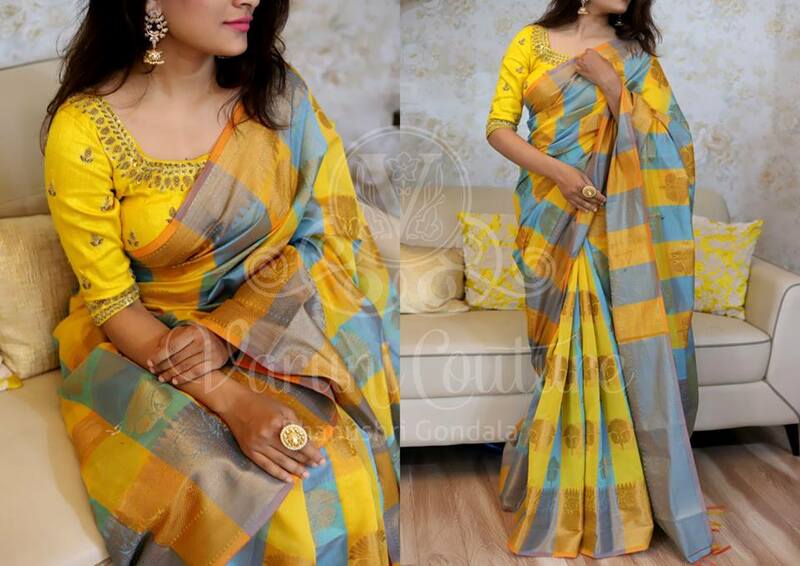 So prepping for the awesome upcoming Ganesh Pooja ahead, style yourself in their gorgeous saree. 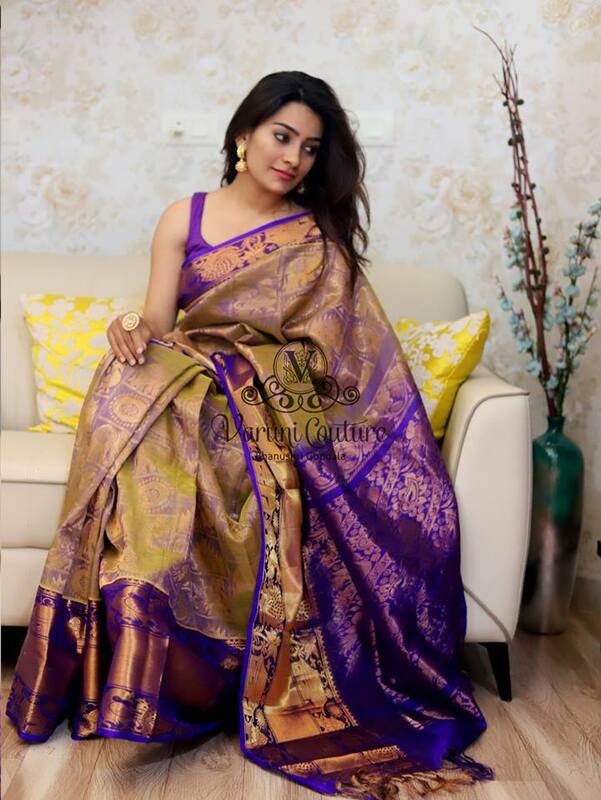 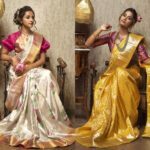 So next time when you are thinking of making a statement in your classy blouses, you know You can find saree for all occasions so it’s a one stop destination if you want to shop some amazing saree for the upcoming festive season, you know what and from where to shop from. 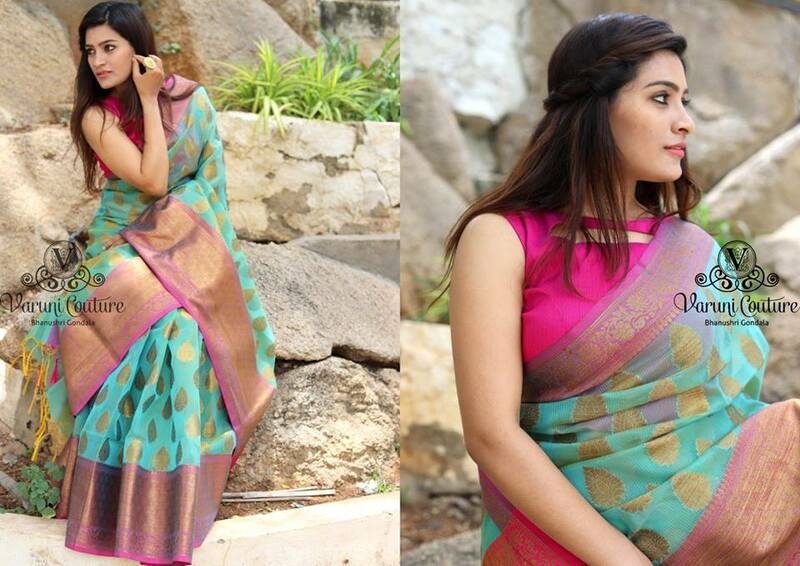 For more updates join their facebook page here. 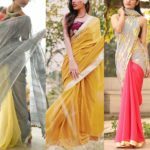 The Party Wear Sarees From Priva Collective is Mindblowing! 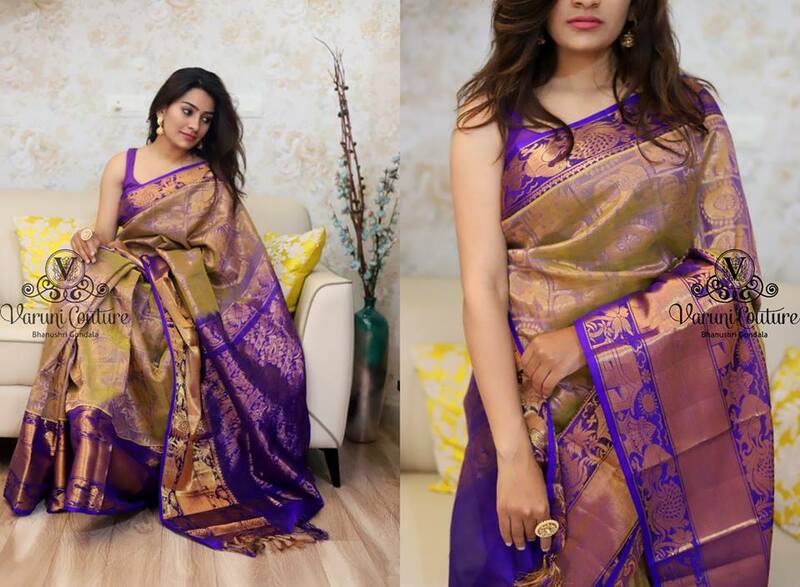 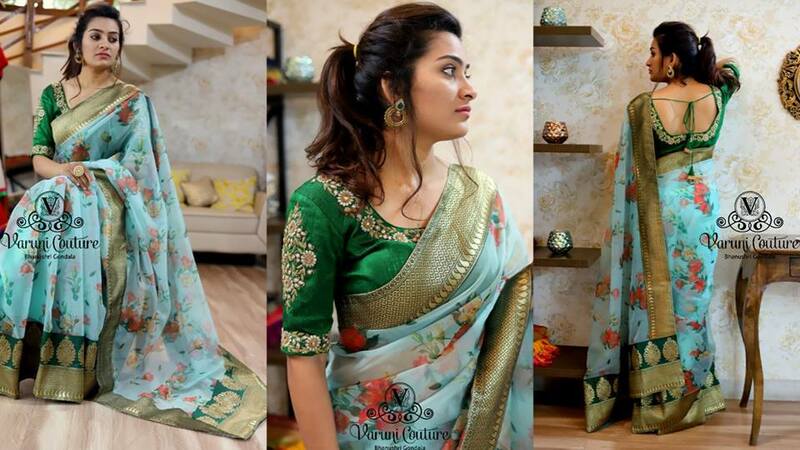 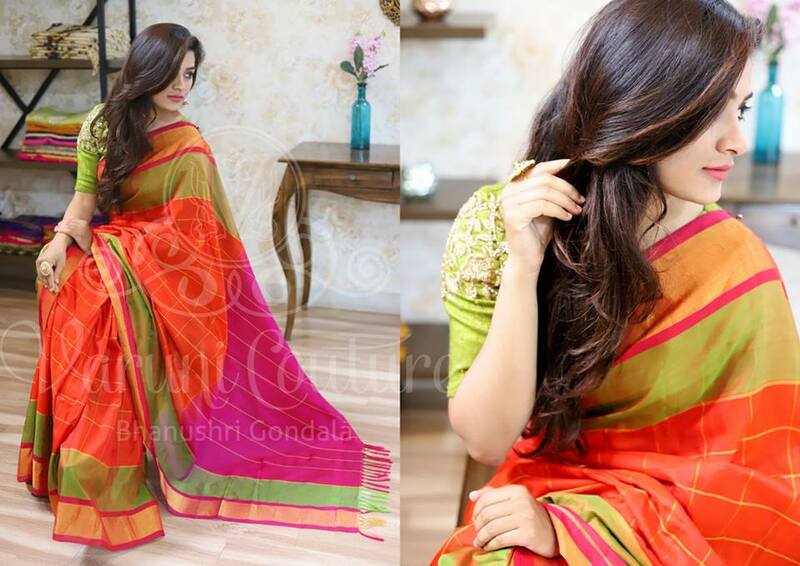 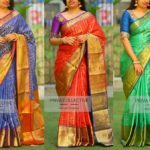 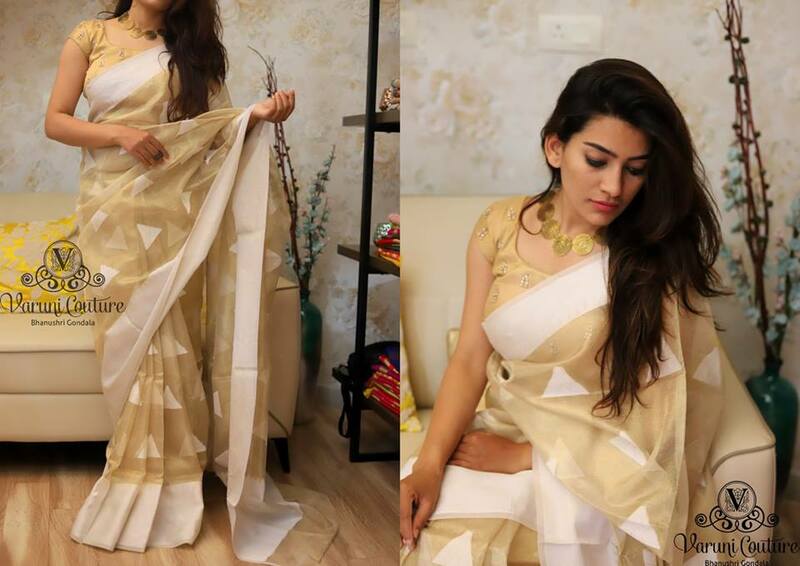 Previous articleThe Party Wear Sarees From Priva Collective is Mindblowing!